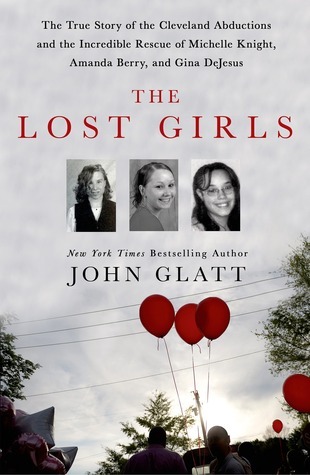 English-born John Glatt is the author of Lost and Found, Secrets in the Cellar, Playing with Fire, and many other bestselling books of true crime. He has more than 30 years of experience as an investigative journalist in England and America. Glatt left school at 16 and worked a variety of jobsincluding tea boy and messengerbefore joining a small weekly newspaper. He freelanced at several English newspapers, then in 1981 moved to New York, where he joined the staff for News Limited and freelanced for publications including Newsweek and the New York Post. His first book, a biography of Bill Graham, was published in 1981, and he published For I Have Sinned, his first book of true crime, in 1998. He has appeared on television and radio programs all over the world, including Dateline NBC, Fox News, Current Affair, BBC World, and A&E Biography. He and his wife Gail divide their time between New York City, the Catskill Mountains and London.